Jennifer has 19 years of superior customer service experience. She has spent 7 of those years working in the chiropractic field. Jennifer is a true native born and raised in West Palm Beach Florida. She is a proud wife and aunt to many nieces and nephews. In her spare time she loves riding bikes and relaxing on the beach. 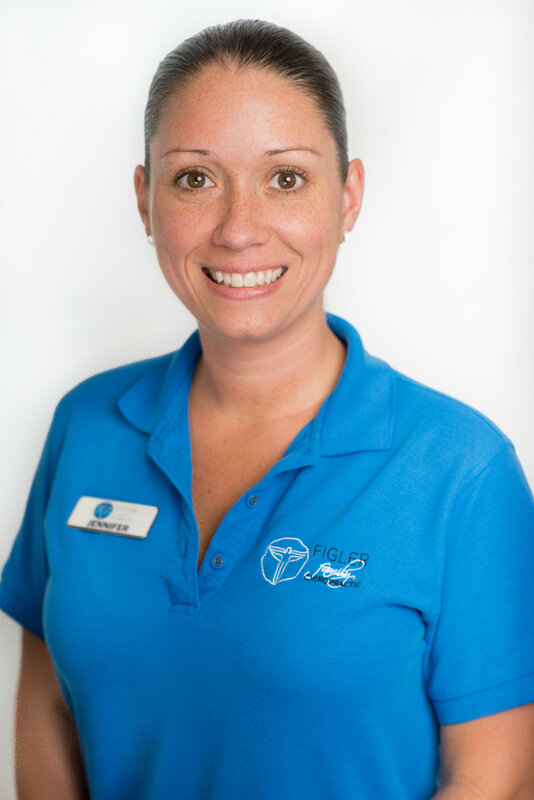 Jennifer enjoys her work with Dr. Figler through giving the patients the best care they deserve! Cesar has been a Licensed Massage Therapist for 15 years. He has two children who he is very proud of. Cesar loves nature therefore he spends his free time outdoors. 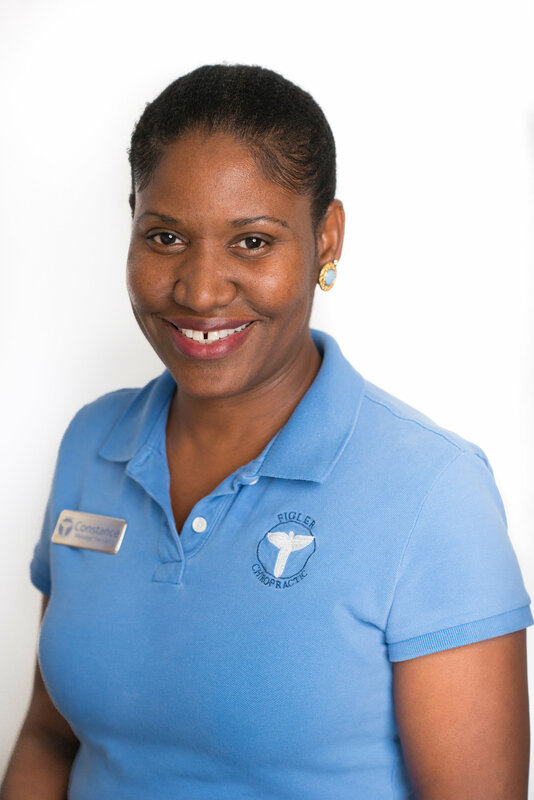 As a Licensed Massage Therapist he specializes in Therapeutic Massage. Cesar has worked on Olympians and National Athletes. He chose to become a Massage Therapist because he saw the wonders his grandmother did for humanity as a natural healer. 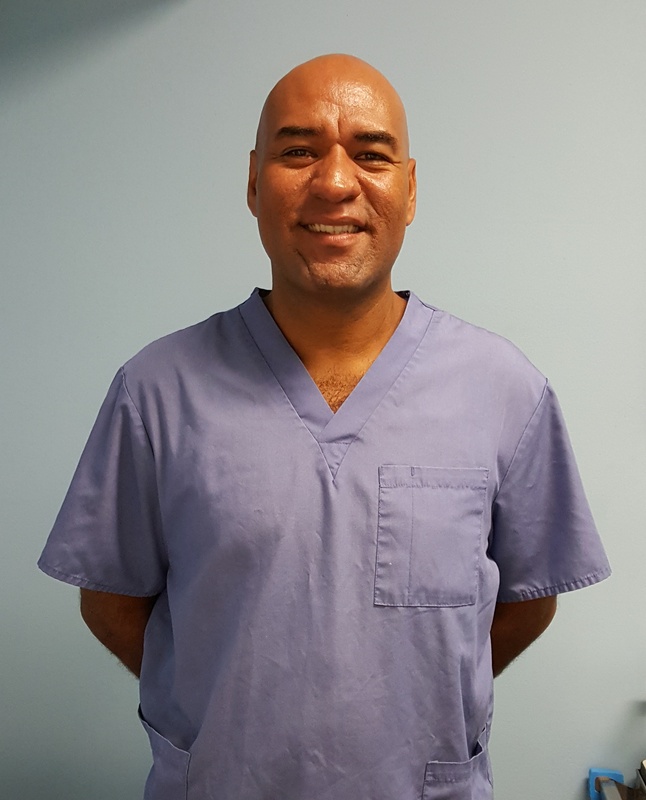 As Cesar follows in his grandmothers footsteps he continues to help people recover from regular aches and pains too serious tramatic injuries.